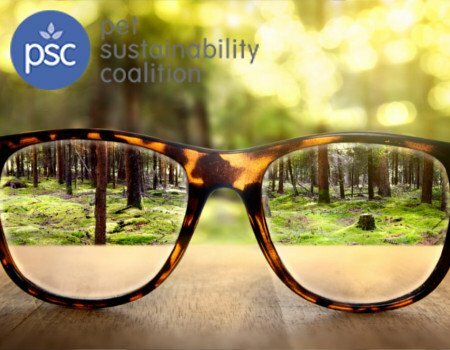 The Pet Sustainability Coalition (PSC) welcomed 90+ people to Denver for their second annual Impact Unleashed event that aims to inspire the next wave of innovation in the pet industry that drives shared prosperity for pets, people, and the planet. The event attracted 55% more industry leaders this year and like last year, attendees reported incredibly high value from the two day event that featured 3 innovative speakers from outside the industry and 3 inspiring presentation from well-known industry icons. The largest group of attendees at this event are founders and executives who made up 31% of attendees followed by strong representation from marketing professionals and operation managers. Top moments from this years event included a keynote speech by Timberland Shoe Company that showcased their collaborative supply chain efforts that have empowered communities in Haiti to produce sustainable cotton and a lively 5 year celebration honoring PSC’s first member companies who courageously hit the dance floor to demonstrate the powerful force of this industry movement. The content for this two-day event includes iconic speakers and powerful workshops attract a growing number of business leaders looking to integrate environmental and social practices into their business and the thoughtful community of values-led leaders sustains continuous value for attendees throughout the year. The event’s campfire experience provides a more intimate setting where businesses report having meaningful and honest dialogue about business challenges and intentional community building exercises throughout the event ensure that everyone leaves the event with an expanded professional community and innovative ideas for taking their business to the next level. If you missed out on this incredible event this year, videos, slides, and additional event information can be found on the Impact Unleashed event website.